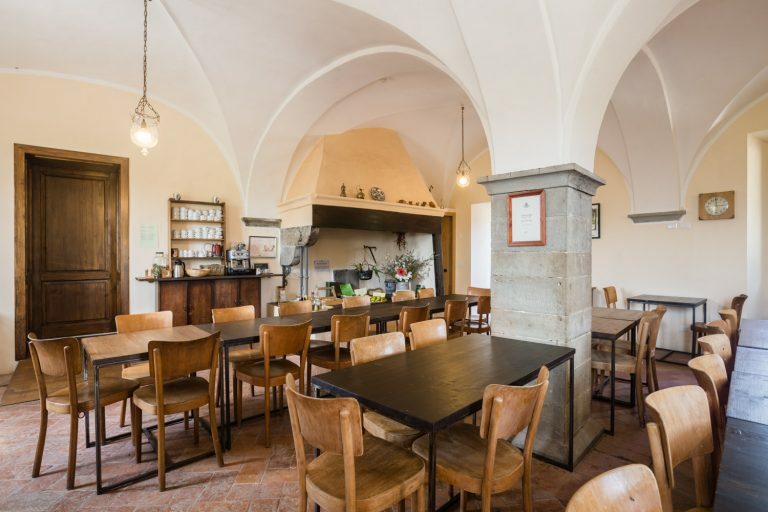 The Casa Valdese in Reggello is the ideal location for groups, seminars, meetings and events in Tuscany near Florence, because it can offer the rooms and the spaces for all types of initiatives. 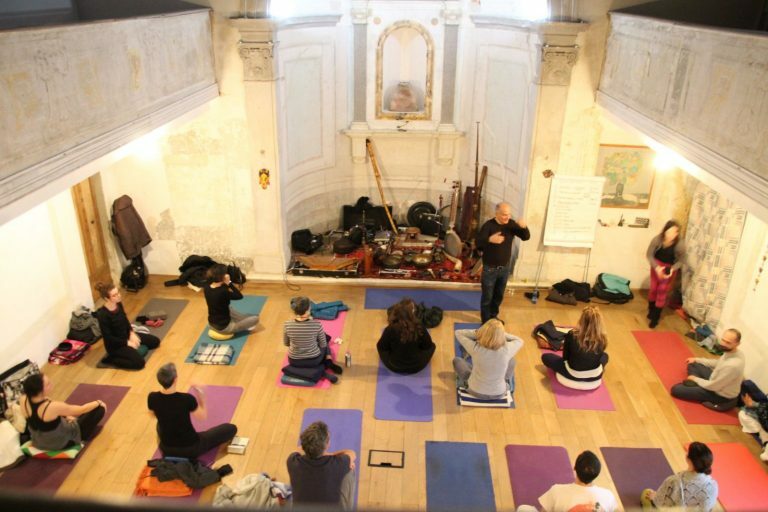 It is perfect to organise workshops, events, and classes. Casa Cares also has parking space and access for disabled persons. It is equipped with wifi and guests can opt for breakfast, half or full board. 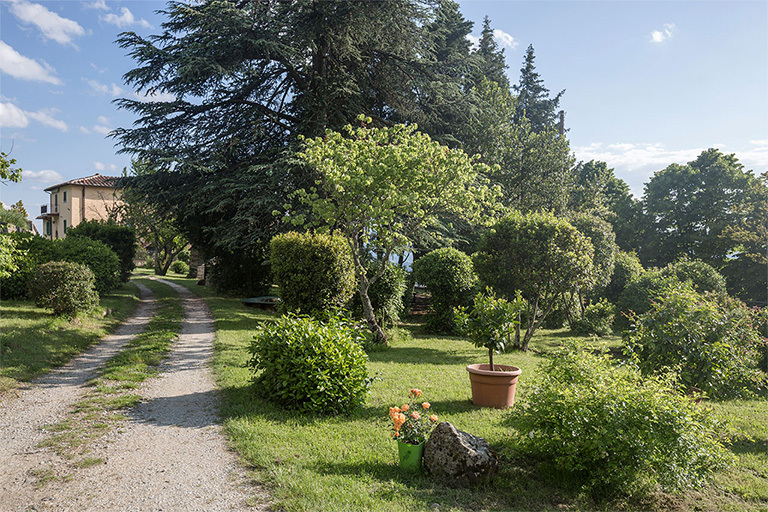 The holiday home near Florence offers its guests the services of a hotel: the quiet and harmony of the Villa and the garden, the Tuscan menus with produce from the garden, the places to relax and the availability of our team will enrich your holiday and let you live and breathe the traditional hospitality of Tuscany. The abundant buffet breakfast offers an ample choice of sweet and savoury specialities prepared in our kitchens. The menus are inspired by Tuscan traditions and make use of the produce from our garden and the surrounding territory. Our cooks are ready to satisfy any special needs by agreeing on specific menus for vegetarians, vegans and guests with a food intolerance. The structure offers spaces for groups to organise seminars, meetings and events, conferences and encounters, with many common spaces to choose from. The Fireplace Room, the Stove Room, the Wine Room, the Sitting Room and the beautiful, recently restored Chapel Theatre host groups of theater, yoga and meditation but also workshops for musicians and painters, translator and associations.. Near Florence, but in the quiet and beauty of the Tuscan hills! Villa I Graffi is set in the landscape of the Tuscan hills and is surrounded by four hectares of olive trees and five hectares of woods. Its splendid park, with the vegetable garden and the herb garden, overlooks the spectacular panorama of the Arno river valley. Guests can explore the Tuscan countryside and its treasures and enjoy a landscape that is transformed with each season. Ask us for information about organizing the transportation for your arrival and departure to and from Casa Cares. 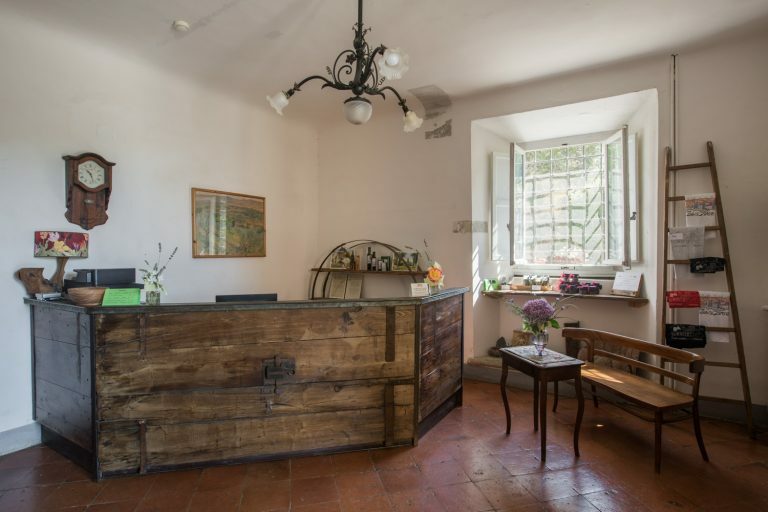 We will try to satisfy every need you may have to ensure that you get the best of your relaxing holiday surrounded by nature, but close to Florence! Every year Casa Cares welcomes volunteers who offer their passion and commitment, and do honour to their knowledge and energies. Volunteers can stay for weeks or months and contribute to the management of services and care of the olive groves and vegetable garden. Contact us for information about how to participate in the volunteer experience!